Flowers! 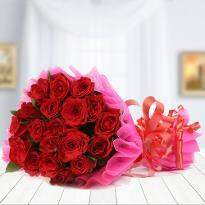 Also known as the precious tokens of emotions, flowers can spread exuberance and much-needed enthusiasm with their striking colors and stunning beauty. 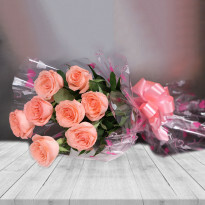 These flowers can help you make a grand statement especially when delivered at the doorstep through Winni's flowers delivery in Purnia. 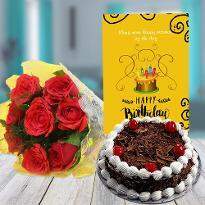 Send flowers to Purina online on birthdays, anniversaries and other special occasions through the most recommended online florist, Winni. 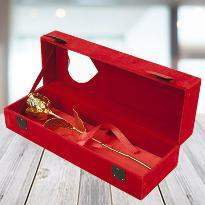 Home delivery takes flowers to a new level by implying revolutionary services. 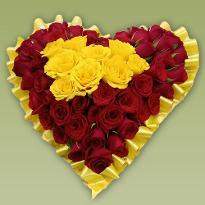 We aim to maximize customer satisfaction by way of online flower delivery in Purnia. 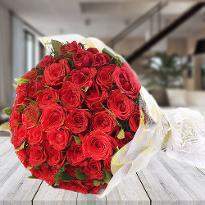 Our online flower delivery service lets you buy fresh flowers that are ready for same day delivery anywhere in Purnia. Celebration holds a relishable place in the hearts of the people. 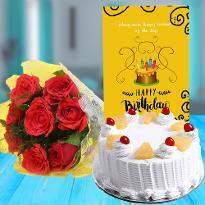 People look after the celebratory occasion with enthusiasm and thus, to add up to the desired fervor, there can be no better way to show affection than a gorgeous arrangement bunched together with their favorite flowers. 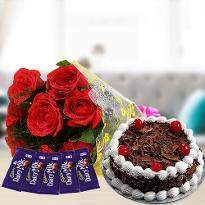 Each of these long-stemmed beauties can be sent online through Winni with the services of online flowers delivery in Purnia. And if you are wondering who would now spend hours on finding an online florist? Well, providing infinite varieties of bunches at your fingertips, Winni can make gifting easier. 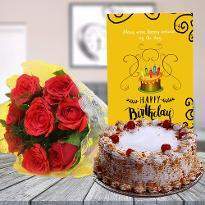 As a leading online florist of India, it caters to offer every type of flowers variety such as Orchids baskets, Roses bunches, Gerberas flowers and gives the opportunity to combine it with cakes, gifts and many more. You can pick your favorite and send flowers to Purina online through Winni using the delivery options. 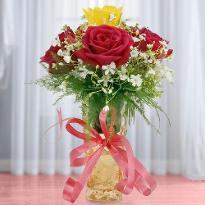 Are you looking for the way to send fresh flowers to Purina? 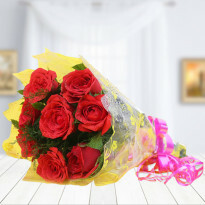 Winni provides premium quality flowers delivered to your doorstep. 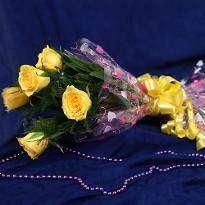 Order flowers for delivery across Purnia. 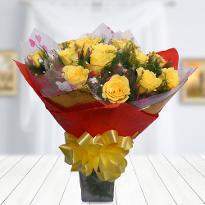 Our home delivery services make it easier than ever for you to order flowers online or buy flowers online. 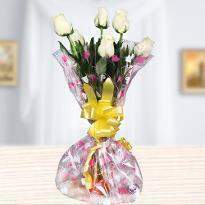 Winni provides one of the best and top quality flowers in Purnia. 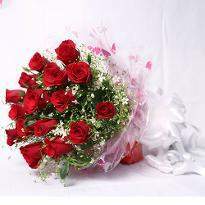 Our attention is towards freshness and excellence of flowers. 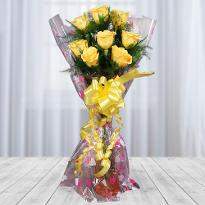 Daily discounts are available on our collection of fresh flowers meant for all events and occasions. 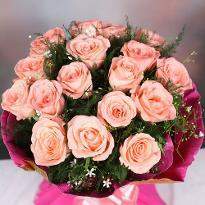 Flowers are the best when it comes to expressing the innermost emotions. Their brilliant array, enticing beauty and stunning combination of colors can express feelings most colorfully. 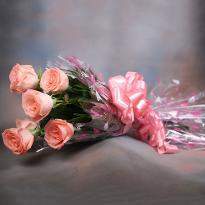 So, if you wish to convey your gratitude, these blossoms will make sure to say thank you as you mean it. 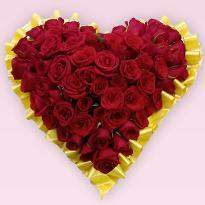 You can easily find Valentine flowers online, friendship day flowers, a bouquet for wife or flowers for a girlfriend from the comfort of your couch and send it to any part of the city of Purnia. All you need to do is pick your favorite bunch with which you wish to spread happiness and make your loved ones bloom in love in the right way. From blossoming Roses to mixed bouquet, the floral collection goes further to Carnations, Orchids and other diverse varieties. And while you place your order, our delivery experts make sure to reach out to your dear ones through its instant same day delivery and midnight delivery options. Both of these delivery options is punctual and lets you make your dear ones jump off their bed in a beautiful manner possible. 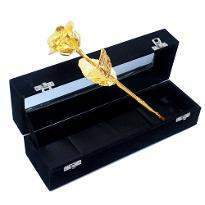 Innovative flowers bouquets will convey your emotions in the most beautiful way to your dear ones residing in Purnia. 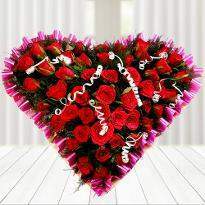 You can place an order to send flowers to Purnia online. 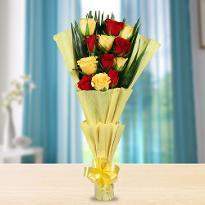 Whatever the occasion is; you can now send flowers to Purina online through Winni. Place your order right now! 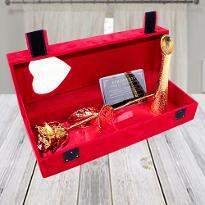 Products in this category have been rated 4.9 out of 5 based on 436 reviews.